The crystalline lens, situated behind the iris, is the primary focusing mechanism of the eye. As we age, this crystal clear lens becomes cloudy and yellow and loses its elasticity, or ability to change focus. This condition is called a cataract. Natural ageing causes the hardening and clouding of the lens over a period of time which is experienced as a gradual reduction of vision. 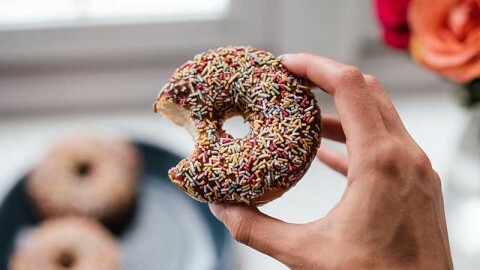 It can occur in new born infants as a result of German Measles or any other viral infection occurring in the first three months of pregnancy of the mother. Certain medication taken by the mother during this early stage of pregnancy can also cause cataracts. It can develop overnight due to the penetration of a sharp object of foreign body into the eye or a direct blow of the eye. Heredity – The condition can run in families. When should an eye specialist be consulted? 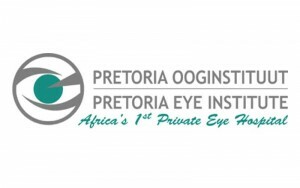 Regular eye examinations by an ophthalmologist (eye specialist) are essential. Sudden vision reduction needs an immediate examination. Investigation of general health, family history, previous eye diseases and eye medication being taken. Visual test to determine if reduced vision is due to a cataract or other causes like glaucoma, etc. 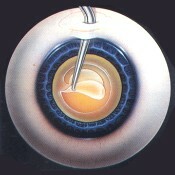 Examination after dilating the pupil to eliminate other pathological conditions. If cataracts are diagnosed, treatment options will be discussed. If the cataracts do not limit normal activities, a change of spectacles may help temporarily. 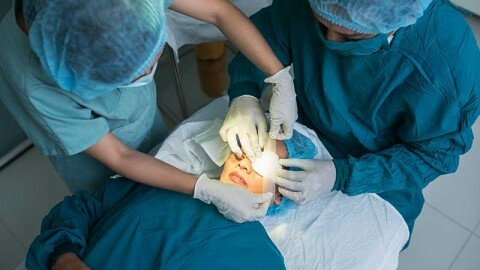 When they begin to affect daily lifestyle – glare and blur interfere with driving, reading or the favourite hobby, it is time to consider surgery. 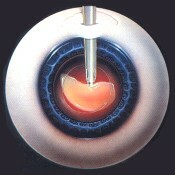 Cataract removal is one of the most successful operations. 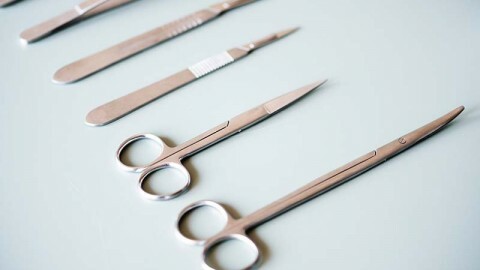 It involves the removing of the opaque lens with phacoemulsification and replacing it with a foldable silicon Intraocular Lens (IOL), to restore focus to the eye. A tunnelled incision is made in the sclera, one to three millimetres above the iris. Through this tiny incision the surgeon will remove the cataract and implant a foldable lens. 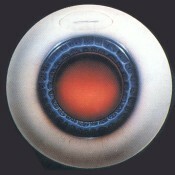 Just behind the iris, the human lens is housed in an elastic capsule. This capsule is kept to house the intraocular lens, while removing the cataract. The phacoemulsifier is an ultrasonic probe which vibrates 40 000 times per second. 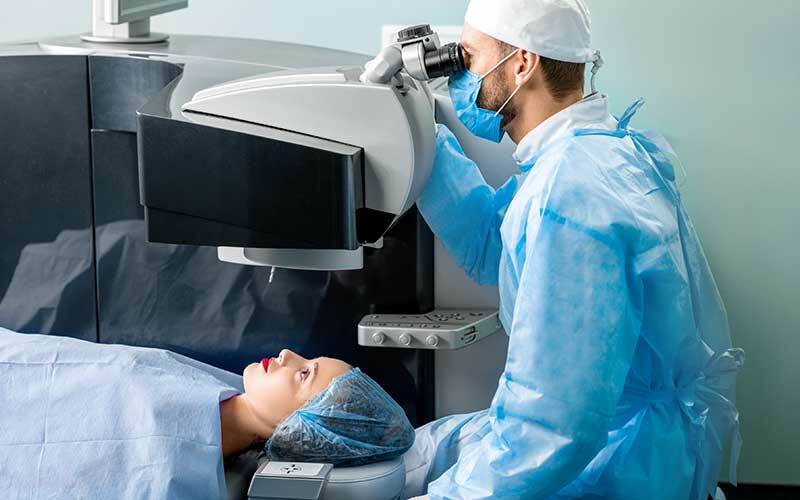 It breaks a cataract up into tiny microscopic pieces which are emulsified and gently aspirated out of the eye. 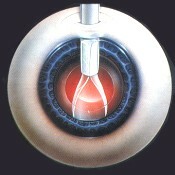 A specially designed injector, much like a syringe, is used to implant the foldable intraocular lens. 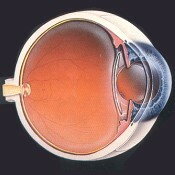 The lens is slowly injected into the centre of the pupil, where it expands and unfolds into position. Situated in the same capsule which housed the natural lens of the eye, the unfolded intraocular lens restores focus after cataract surgery. A patch and eye shield is placed over the operated eye. The patient’s blood pressure will be monitored and will rest until ready to leave. For the first few days after cataract surgery, the eye may be red and sensitive. Full recovery usually takes about four weeks. All instructions from the doctor must be followed strictly to ensure proper healing. The operated eye will be examined by the doctor the day after the surgery. Further follow-up visits will be scheduled to monitor the progress of healing.